Germany is being accused of introducing road tolls that "discriminate" against foreign drivers. 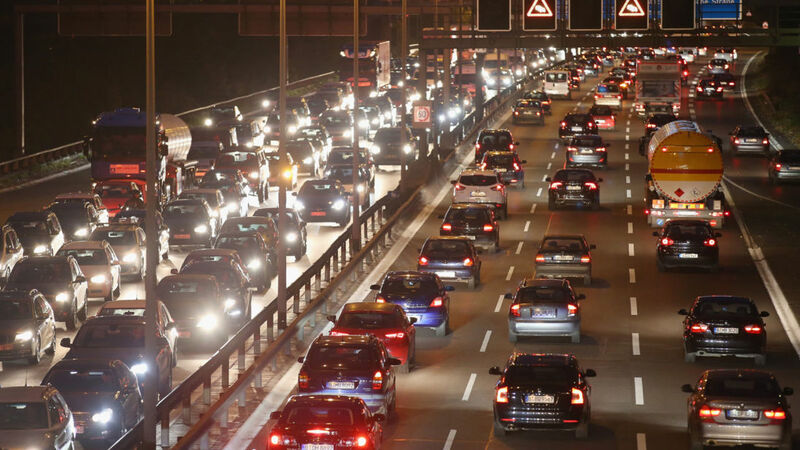 The Austrian government is taking Berlin to court over plans to charge up to €130 (£117) per year to use its autobahns (motorways) and bundesstrassen (federal highways) from 2019. Vienna says it contravenes EU law because while all will have to pay, German motorists will be refunded via reductions in their vehicle tax. Austria's transport minister, Joerg Leichtfried, said in a statement: "This is indirect discrimination on the basis of nationality. "The German toll is against foreigners. Germans won't pay because they are German. Austrians will pay because they are Austrian. We're not going to stand for that." The 30-page lawsuit is being filed at the European Court of Justice on Thursday. 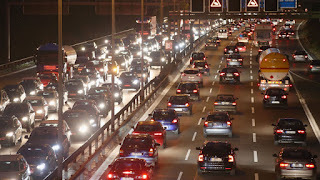 By imposing the tolls, Germany is exploiting its dominant position within Europe, Mr Leichtfried said. An estimated 1.8m Austrian commuters will be affected by the proposed scheme, which has also been criticised by Denmark, Belgium and the Netherlands. Those coming from outside Germany will be able to buy a 10-day toll of between €2.50 (£2.25) and €25 (£23), or a two-month pass of between €7 (£6) and €50 (£45). The charge depends on the vehicle's fuel efficiency and is paid for in advance - also via a sticker scheme. Some experts estimate the project will bring in about €500m (£451m) a year. The case is expected to come to court either late next year or early 2019.